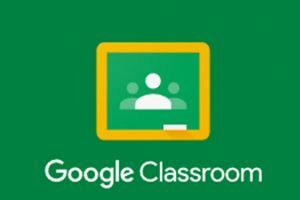 Schools across the UK are slowly beginning to catch onto the fact that Google Classroom is fairly life-changing. At a base level, it is a well-designed piece of technology with real thought and consideration to its usability, on another level, it genuinely provides a good deal of engagement and higher level thinking skills to the students who are using it. If you’re lucky enough to have it then please do give it a go this term. Set your students homework on it with uploaded scans, worksheets or materials you’ve photographed on your phone. Get the app and mark their returned work on your phone using a bank of comments you’ve pre-made; or just set up a discussion forum for them on a topic of your choice. Once you get to know it you will never look back. 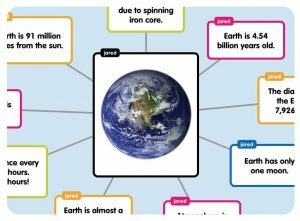 Make quizzes, post it walls and mind maps with these apps and websites. All of them are easy to sign up to and free to use (mostly). 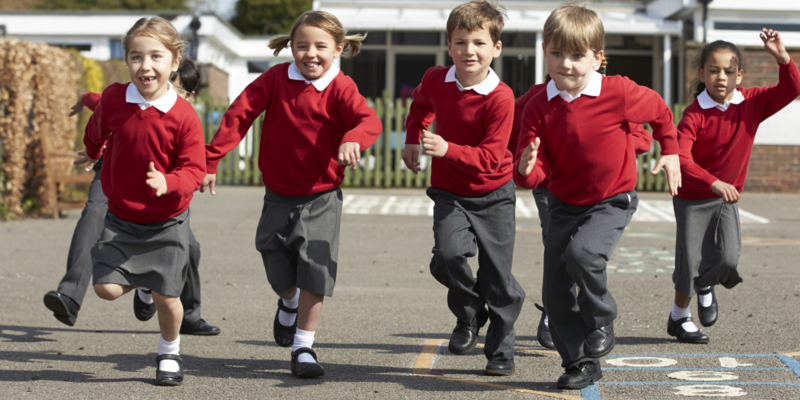 Play around with them a bit and you’ll soon find ways that they can improve creative sessions or starter activities in your classroom. 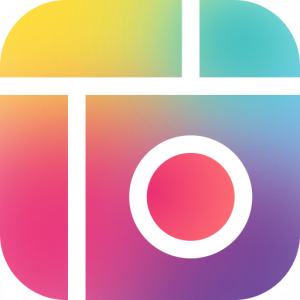 On the face of it, this app is mostly for children to add pictures, emojis and words into collages of their choice. It makes for a surprisingly good lesson planning tool though. Add it to your phone or tablet, utilise airserver to project it onto a smart board and you’re ready to go. Great for last minute lesson planning on the bus and creative starter displays at the last minute. I’m not normally one for taking work and emails home with you, but this is one app worth downloading. 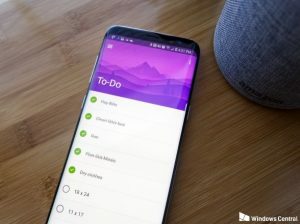 Very simply it’s a notepad for your To-Do List with the added benefit that as it’s on your phone you can add and delete it at any point without the need for a pen and a piece of paper. You can organize your tasks into ‘my day’, in order or importance and review the previous day’s activities. It syncs with your emails if you’re on O365 too so it’s just as accessible from a desktop. It’s 2019 and nobody needs to be photocopying or using the clunky scanner in the IT Room. In fact, the best way to scan text book pages, old worksheets, files and forms is with your phone. 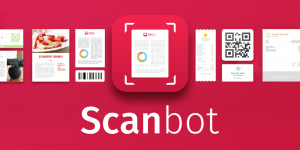 With ScanBot you can simply take a snap of your page, it doesn’t matter if it’s a bit wonky, and then upload to GDrive or Google Classroom for free, or use in-app purchases to recognize difficult text or edit things in document and email to other staff and students. You won’t look back I promise!